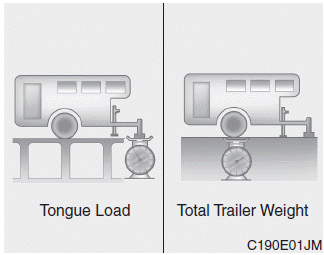 What is the maximum safe weight of a trailer? It should never weigh more than the maximum trailer weight with trailer brakes. But even that can be too heavy.